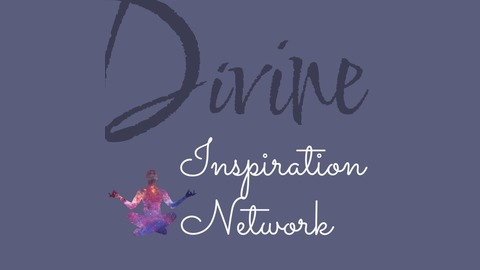 Divine Inspiration Network is a network to bringing a holistic approach to all areas to one's life. 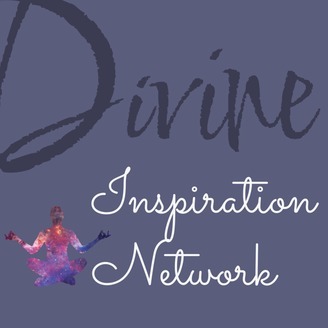 All the shows that available on this network is dedicated expanding your knowledge through spiritual matters, through your mind body, and spirit. One Love, One Connection, One Us 7pm-9pm EST Every 1st Thursday of the month w/ hosts Rev. Arlene Kahet and King Teasdell King's Philosophy is Love 7pm-9pm EST every 4th Thursday of the month with King Teasdell. Healing Paradigms 7pm-9pm EST Every Fifth Thursday of the month w/ Rev. Arlene Kahet.